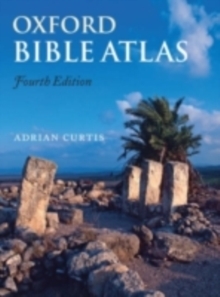 From the Cities of the Biblical World series - a series presenting the results of recent major archaeological developments at major Biblical sites for the general reader, the student and the tourist. By chance, fifty years ago, a farmer found a cemetery on the coast of Syria. 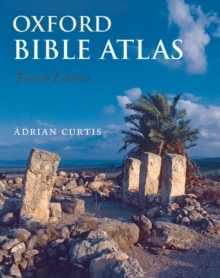 It led to a series of discoveries, and in particular of an unknown language which has radically changed our understanding of the Israelites' settlement in Canaan.In Ugarit, Adrian Curtis describes the discovery of a royal palace near the sea, two temples and numerous buildings and artefacts. But the most important discovery was of a collection of baked clay tablets and other collections of texts in a variety of languages, including a local, unknown language which may be the first known alphabet. 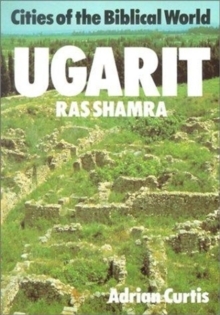 This was deciphered with amazing speed and one repeated phrase confirmed that the site was the ancient city of Ugarit. When the children of Israel arrived in Canaan, they borrowed and adapted ideas from Canaanite culture. 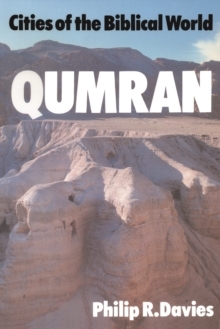 The Ugaritic texts were written at this time, and they may prove vital to our understanding of early Hebrew thought and language.